Need a little XC jolt? How about some Mc Farland U.S.A. I know that by now, most all of you have seen the Disney movie McFarland U.S.A. But if you haven’t, you should. It is a great and very true story of a special transformation that took place at that school and how a tradition was born. 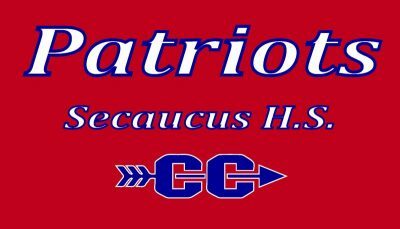 From 1980 to 2003, they won 22 league titles in 24 years, 15 sectional championships, and an unprecedented nine California State Championships. Next time you are sitting around with nothing to do and it comes on, kick back and watch it. It never grows old. 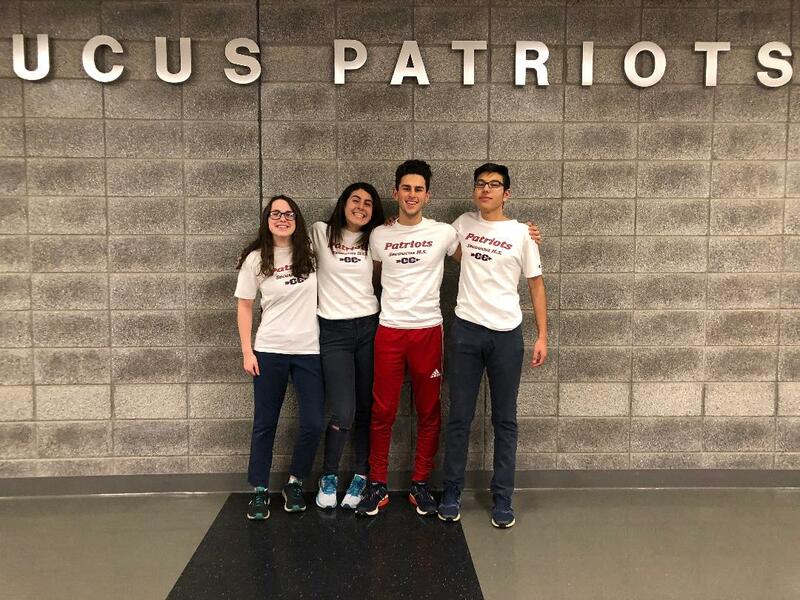 “McFarland U.S.A.” is the story of Coach White and the champion cross-country team he started at McFarland High School. McFarland is an agricultural area near Bakersfield with a predominately Latino population. 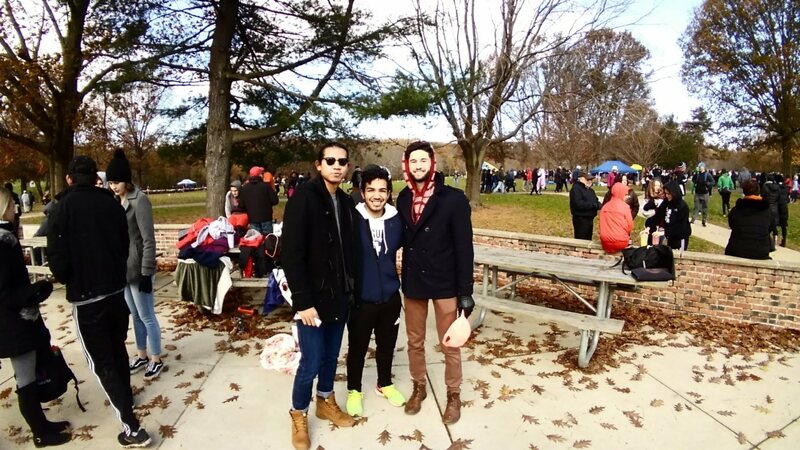 Many of the families are recent immigrants who work in the fields. 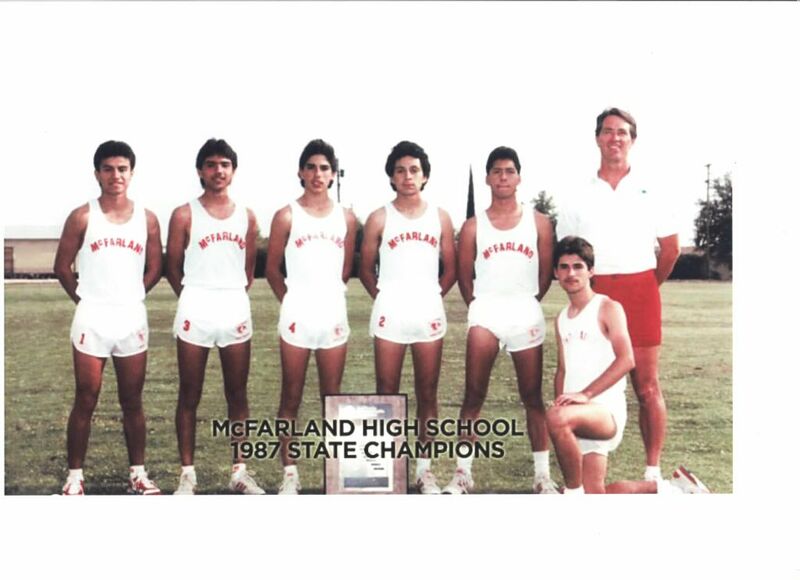 The lives of Samaniego and several other boys attending McFarland High School in the late 1980s were transformed when Coach Jim White asked them to be on the cross-country team. 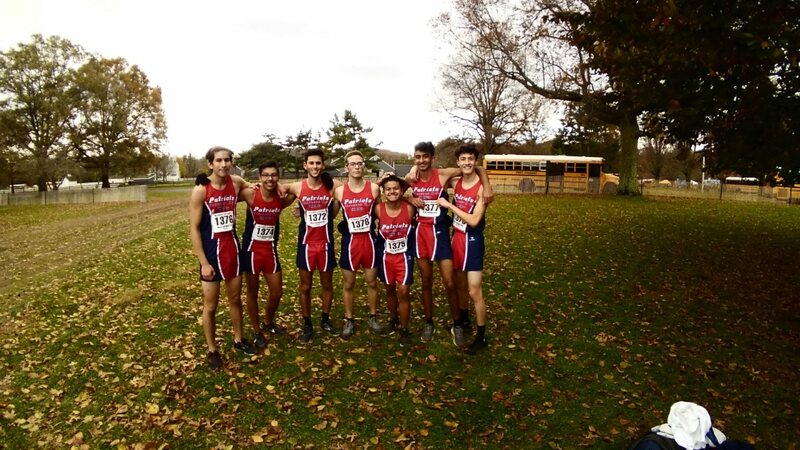 Through rigorous training, teamwork, and devotion to his team, the McFarland High School cross country team took home the state championship in 1987, and left with something even more valuable: confidence and hope. Almost 30 years later, White has retired, and Samaniego now holds White’s position. And like White, he has to work with migrant families who have not had the experience of a good education, and may realize the value an education can bring in the longer term. Samaniego said he also has to answer questions from families who may not understand why their girls are wasting time playing basketball when there’s work to be done.